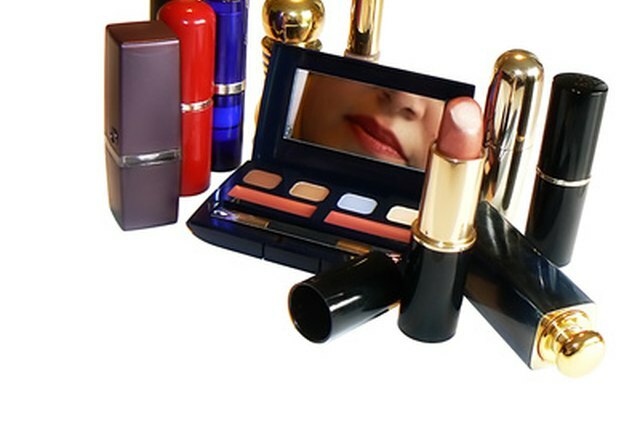 Cosmetics companies are often connected to famous fashion houses; others try to appeal to varying segments of the market, such as fashion model Iman's line specifically for women of color, home party brands like Mary Kay and Avon, or the new crop of mineral makeup lines. 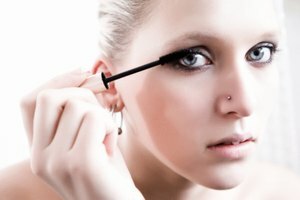 There are hundreds of makeup companies operating around the world. Some have been in existence since the beginning of the 20th century and own well-established brand names recognizable to most female consumers. MAC was founded in 1984, in Toronto, Canada, although its flagship store is in New York. 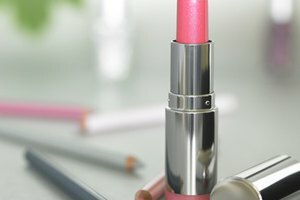 Originally, the company's target customers were professional makeup artists, however the company has since expanded into the general consumer market. Many MAC pigments are designed to be mixed together to achieve custom results. Christian Dior was an influential French fashion designer who founded the company of the same name. He died in 1957. As well as high-end clothing and accessories, the fashion house also carries cosmetic and fragrance lines that can be found in department stores, pharmacies and airports all over the globe. French chemist Eugène Schueller started L'Oreal in 1907. The company first produced only hair products and soap, however in 1965 the company purchased high-end French cosmetics company Lancome. In 1995, the company was named the number two U.S. cosmetics maker behind Procter & Gamble. 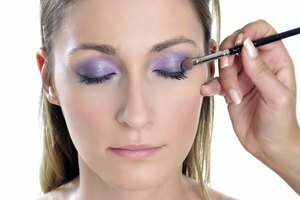 It achieved this by buying popular cosmetics value brand Maybelline for $758 million. Clinique entered the market in 1968, promoted as the first allergy tested and dermatologist-driven product range, first available exclusively at Saks Fifth Avenue. Popular women's magazine "Marie Claire" named Clinique's "Even Better Skin Tone Corrector" as one of "25 Beauty Products You Cannot Live Without." Covergirl was one of the first brands sold in grocery stores. Noxema introduced it to the market in 1961. The brand's advertising campaigns often portray an All-American, girl-next-door image. "Marie Claire" named Covergirl's "Lashblast Mascara" as one of its "25 Beauty Products You Can't Live Without." Charles Revson, his brother Joseph, and chemist Charles Lachman got together in 1932, pooled their resources and Revlon was born. It was the middle of the Great Depression. The trio began with opaque nail varnish and it was such a success that by 1943, the company had become a multi-million dollar business. The company was named one of the top five American cosmetics houses directly after World War II.